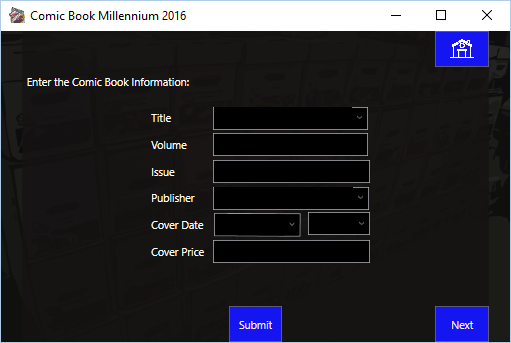 Comic Book Millennium 2016 is comic book software that allows you to organize your comic book collection without worrying about losing your data in the future. All your data is local or it can be kept in your one or google drive if you want. But its at a location that you control so that it doesn't require a third party. Remember that things cannot remain free forever online. The internet has lost a lot of great free services like Geocities and others. And a lot of things that were once free are now being charged for so that they can remain in service. With the data kept locally on your computer, its under your control. Not some third party that can shut down the site at their whim. You won’t have to worry about losing the collection that you worked hard to put into the computer. 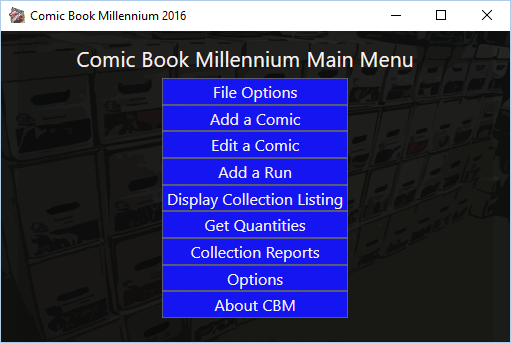 Comic Book Millennium is compatible with the current CBM file format as well as the file formats used by past CBMs. So you can import your collection and will be able to into the future. It doesn't matter if it was all the way back with Comic Book Millennium 1 with dBASE. Comic Book Millennium will read the format. It allows you to keep information on the comic itself. Such as the condition, grade, what you feel its worth. Then it lets you keep information on the issue. Such as who wrote it. What the pros say its worth. What is the cover price, what is the cover date, and more! Then it allows you to keep track of title information such as who publishes it. How long have they published it. You can also keep track of information on the publisher. The software also lets you set up a subscription list. 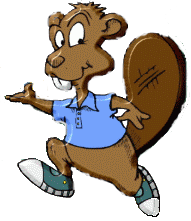 This allows you to input your entire monthly subscriptions in with the click of a button. It takes information from the last issue in the database of a title and enters the new issue. In addition, you can add runs to the program. You can add as many runs of a title that you have on the same form. So if you have Action Comics 300-305, 307-318, and 600-603. You can add that on the same form with three entries in the run box and all those issues will be added. Their cover dates will be calculated based on the first issue of the run. You can also keep track of a want list.